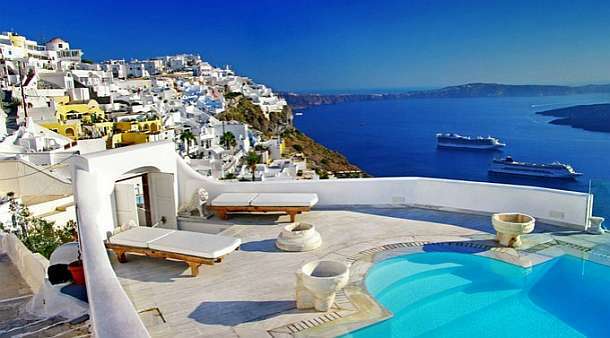 The best place for your holiday are Greek islands. 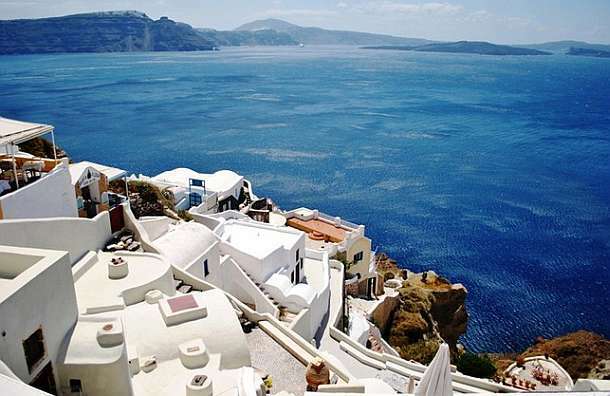 Most of the tourists that visit Greece want to see some of the islands in this beautiful country. 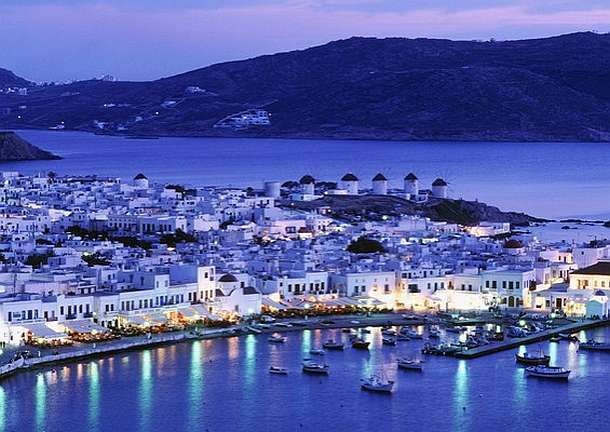 It is hard to say which is the best island since there are several hundred ones in two seas across Mediterranean. Greek islands are separated in several groups. 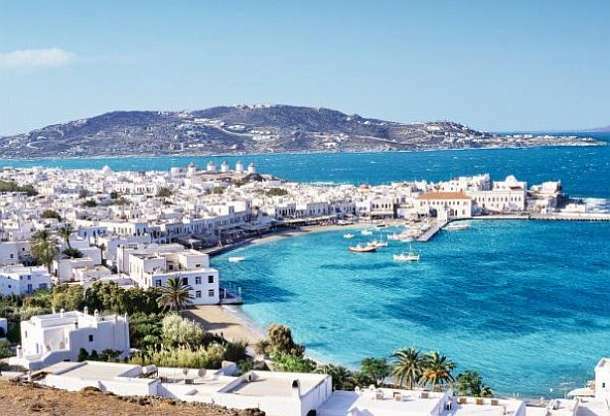 These groups are: Cyclades, Dodecanese, Rhodes, Sporades, East Aegean Islands, North Aegean Islands and Western Greek Islands that are in Ionian sea. 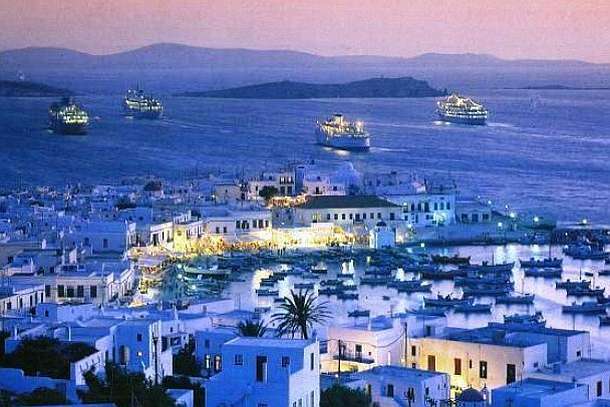 Cyclades is one of the most popular island group in Greece, among these islands there is Santorini, by some the best island in the whole Greece and for sure it is the one that has the best looking sunset. This island has a strange shape due to volcanic eruption from the Ancient times that make it one of the strangest looking islands on Earth. On the cliffs that are dipping into the Aegean sea there are hundreds of romantic looking white houses, churches and windmills that make this island special and very beautiful. 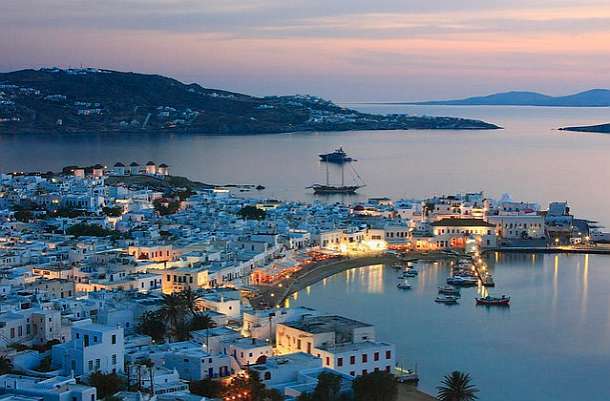 Dodecanese are the far Eastern islands in the Aegean sea. These islands are very close to Turkey and from some of them you will be able to make a day trip to some of the most popular Turkish destinations like Bodrum, Kas or Fethiye. 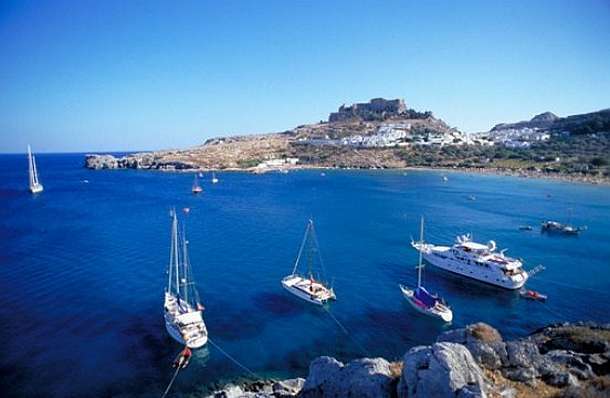 The most popular islands from this group are Rhodes and Kos. They are connected with the fast ferries and offer plenty of nice beaches and crystal clear water. 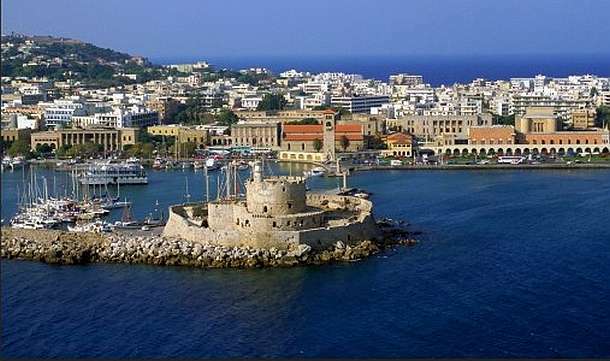 Rhodes island is tone of the most beautiful islands in whole Greece, it is very fertile and it gives the opportunity of vegetable grow and it is full of historical ruins from the Antics. Sporades is another group of Greek islands, the most famous island Skiathos gets little bit crowded in the summer months, but in September it is very peaceful and a great destination for a relaxing holiday. 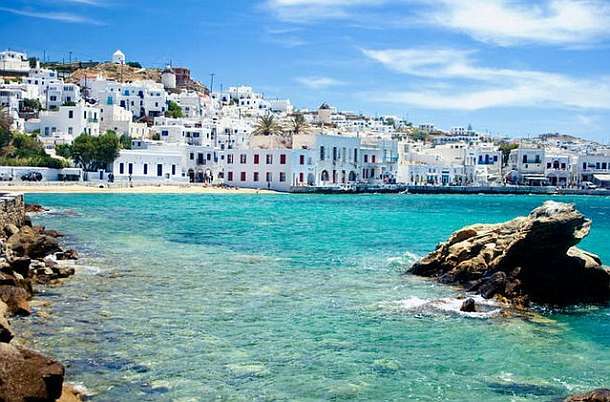 Some other famous islands from this group are: Skopelos and Annoisos. 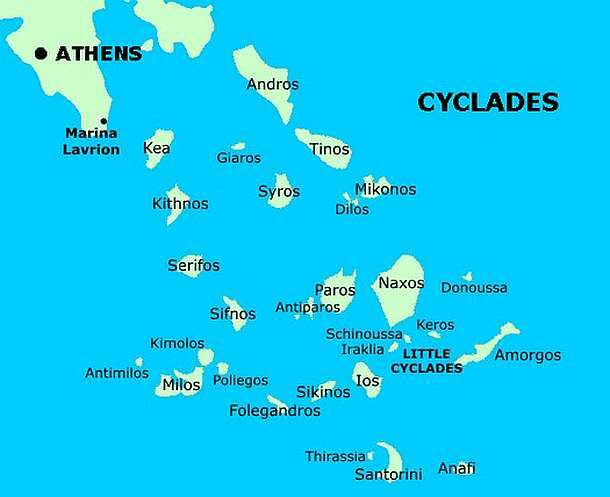 You can reach all of these islands from Athens by taking a long ferry ride. 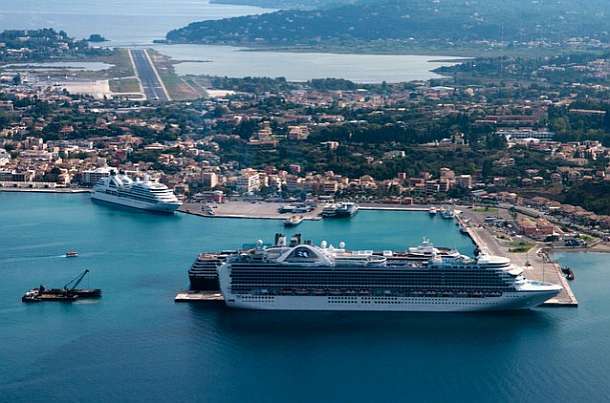 Western Greek islands are the islands in the Ionian sea, Corfu is by far the most famous one and from here you can also visit Greek hinterland and even Albania and Sicily since ferries to both of these destinations departure from the island. 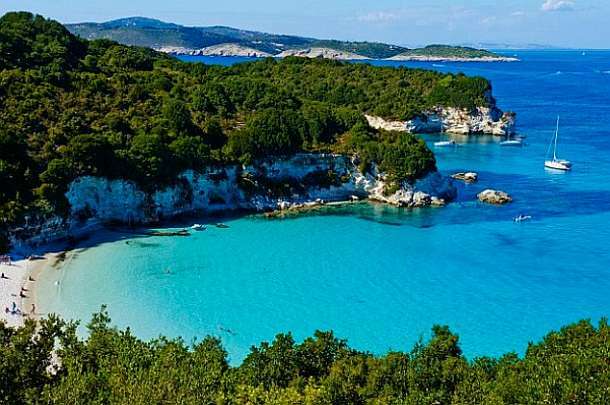 Ionian sea is even more beautiful than Aegean according to some reviewers and Corfu comes with plenty of nice and secluded beaches. It is hard to decide which one is the best island in all these archipelagos. Our suggestion would be to find a relaxing and peaceful place where you are able to see both nice beaches and traditional Greek culture. 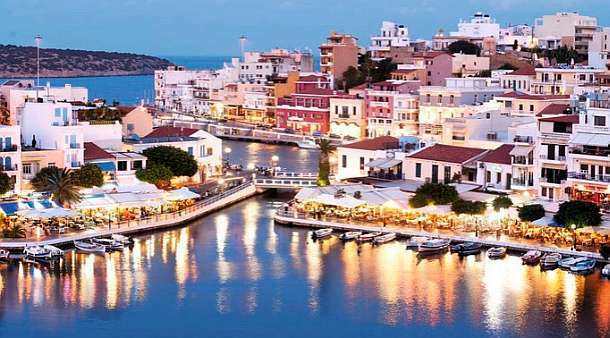 On these islands you will also be able to party hard, and some of the like Mykonos and Crete offer very vibrant night life. When on the islands you can rent a scouter or a small car which will take you to all of the hidden beaches and some tourist agencies also offer cruises that take you to the several islands or island groups. When it comes to prices Greece is not that cheap, but it still is lest expensive than Spain, France Riviera and some other overrated tourist destinations. Thassos – beautiful island Copyright © 2019.